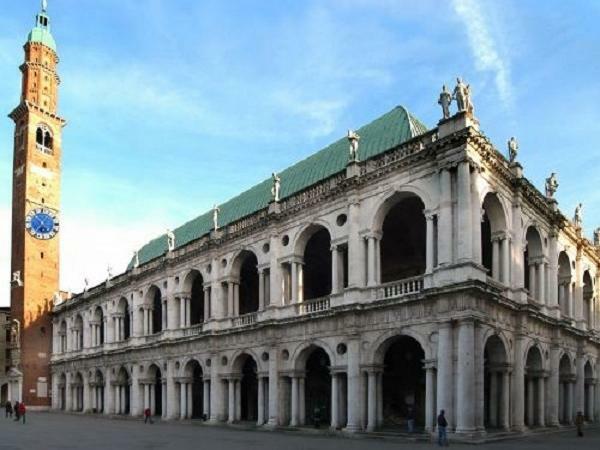 Traveler Review for Private Tour in Vicenza, Veneto, Italy by Tour Guide Ruben A. TOUR GUIDE RESPONSE: Thank you very much. I look forward to seeing you in Vicenza again and showing you many more interesting places.